Nissan Navara Boot Space, Size, Seats | What Car? 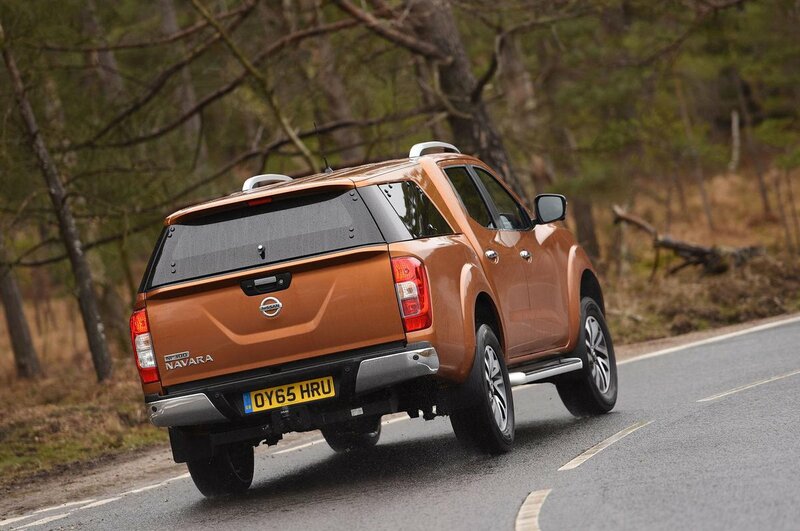 The version we’ve tried was a Double Cab - the most popular choice of pick-up in the UK. 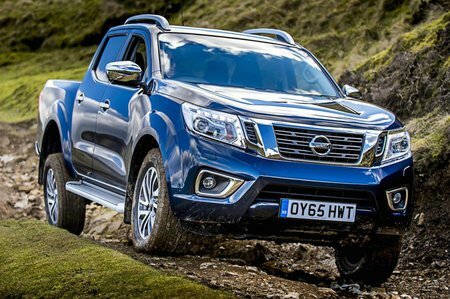 In this form the Navara offers seating for five on board, as well has having a load bay behind designed to carry loads. Sitting in the front seats, two tall adults get ample head and leg room. 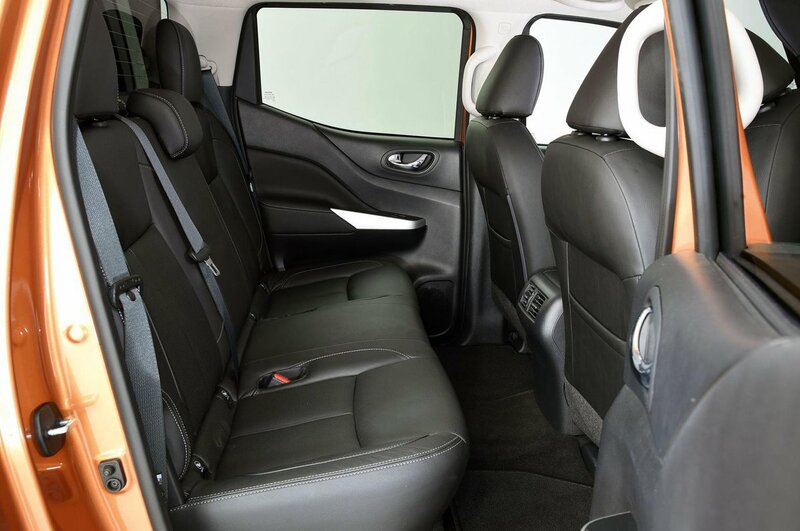 Moving to the backs of its double cab, again, two adults will stay comfortable on a long journey; there’s good head, leg and shoulder room although its rear floor is slightly raised. Even so, it’s bigger than a Mitsubishi L200 in the back. At the business end of this pick-up, its loadbay, the Nissan carries a competitive maximum load of 1052kg. There’s also very good access, and its load bay is fairly close to the ground, making lifting heavy items inside that bit easier. The Nissan’s 3500kg towing weight is one of the class best, too.